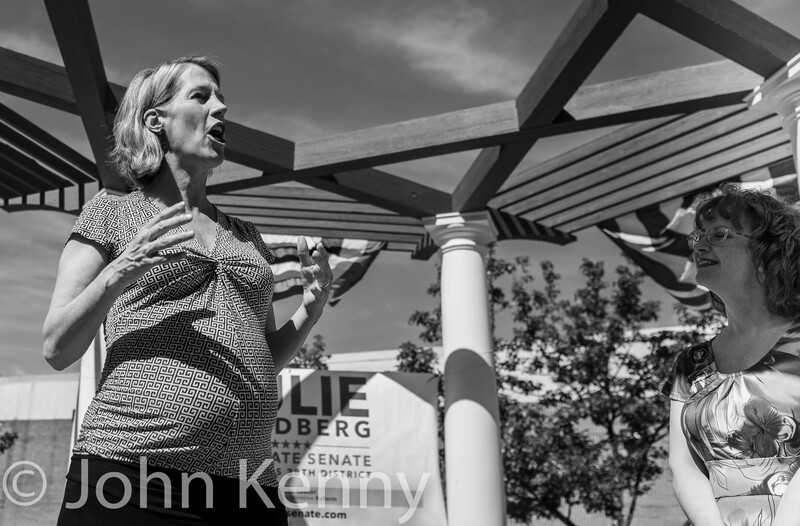 Speaking in downtown Nyack before about 30 supporters Teachout and Goldberg offered strong support for each other. They share many ideological positions but most importantly Teachout and Goldberg share an anti-Cuomo/anti-IDC view that inspired their respective candidacies. 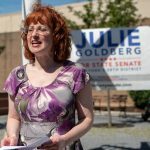 Goldberg is running against four-term incumbent Carlucci in a race that’s just outside New York City but that has drawn little attention among City Democrats. 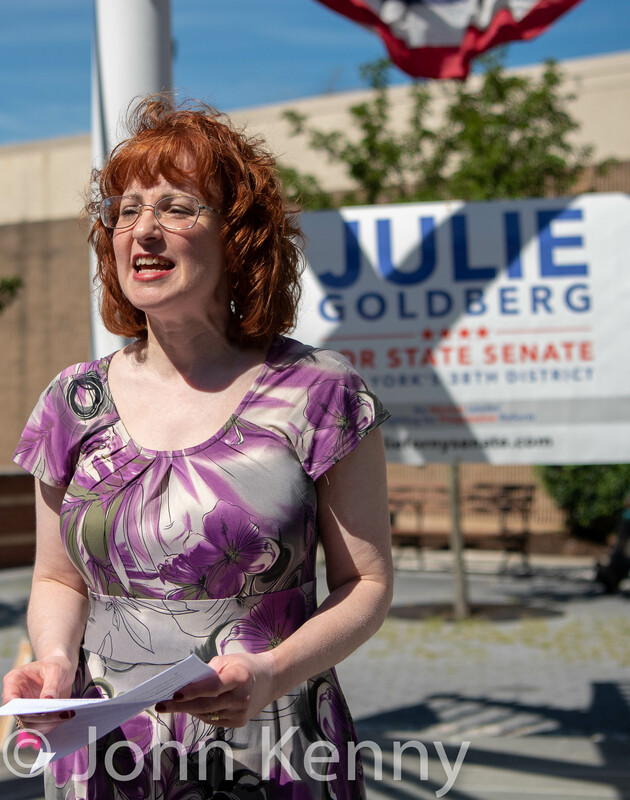 A school librarian and first time candidate, Goldberg managed to stymie a Carlucci endorsement from the Rockland County Democratic Committee but faces a tough task in seeking to unseat Carlucci. This is Teachout’s first endorsement among the eight anti-IDC senate candidates. 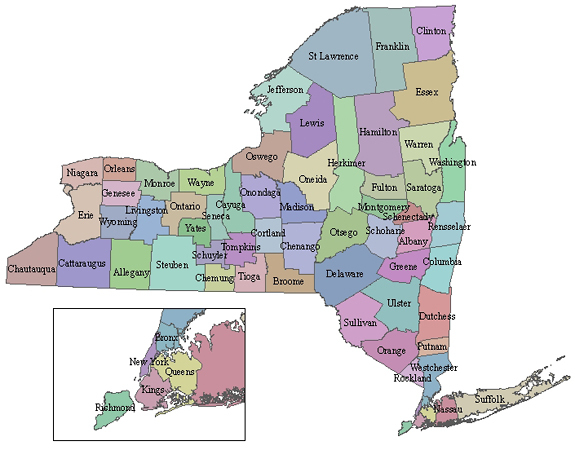 With the primary approaching Teachout appears to be looking to expand her engagement with the loosely aligned group of anti-IDC challengers.